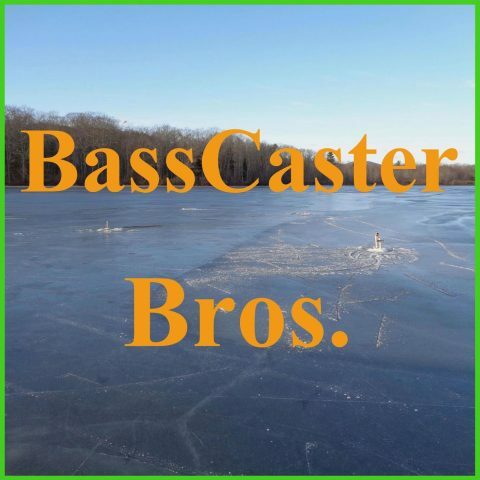 October 2014 – BassCaster Bros. This week we talk about respecting your fishing area and other people that may me fishing near you. Instead of talking about the bear referendum again, we replay the segment from podcast number 19. We didn’t go fishing this week but we talk ice fishing. This weeks tip is about how to find the lake depth with out having to drill a hole through the ice. The segment we didn’t do for two months we finally have on the podcast. JJ is at 31 fish and Josh is at 34 fish. This week, JJ and Josh talk about the next fishing trip they will be going on. They also talk about the bear referendum that is happening in maine.